NEW SimplyTough Metal Buildings Now Here! Pascal Steel is proud to announce we are now an Authorized Dealer for SimplyTough Metal Buildings. Dream It. Customize It. Build It. This project was a 25,000 sq. 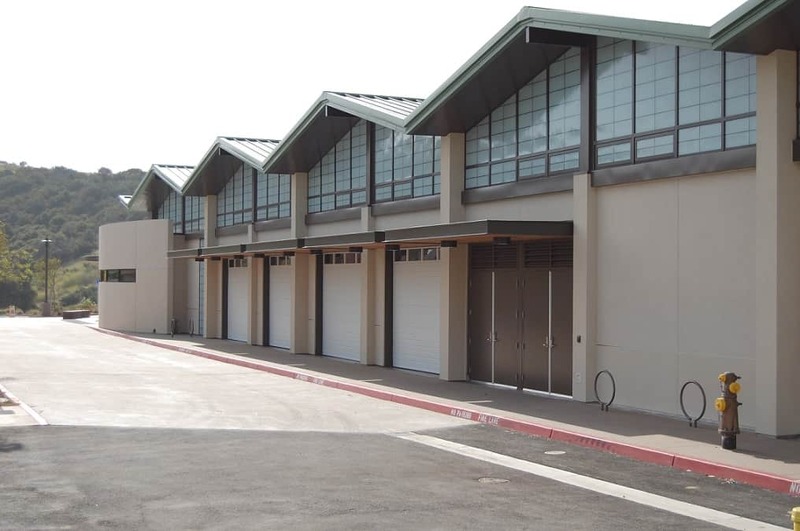 ft. pre-engineered metal building that was used as a Recycle Center on the military base in Camp Pendleton, CA. 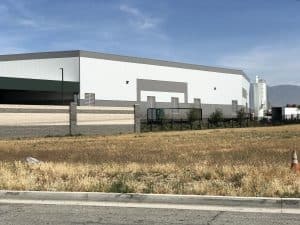 This Pre-engineered metal building is located in Carlsbad, CA. It is a private school gymnasium. 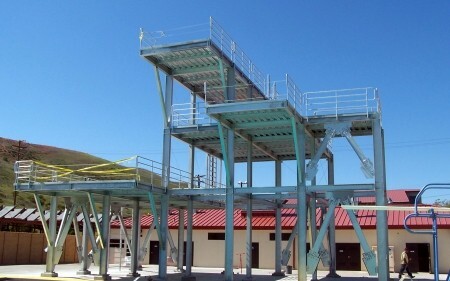 This structure is a three story Dive platform designed over water for military personnel to train on. This is located on the Marine Military base in San Diego county. 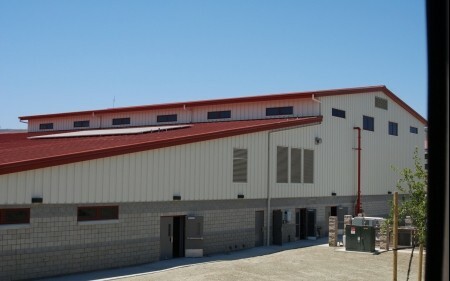 This pre-engineered metal building was used as the fitness center in Area 33 at Marine Base Camp Pendleton, CA. 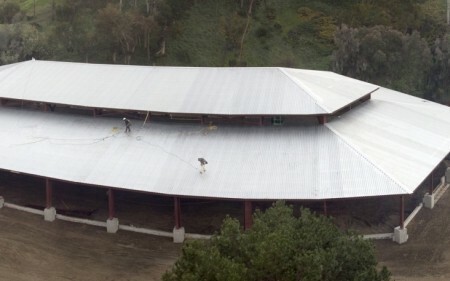 This riding arena was a western-framed pre-engineered metal building located in San Diego county. 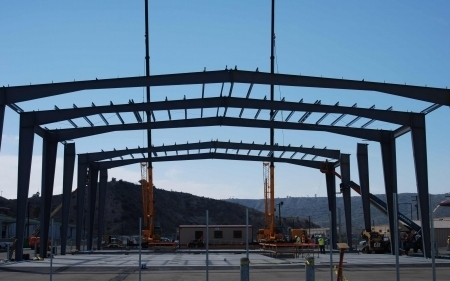 Pascal Steel has been providing premium-grade metal buildings & steel structures for consumers, businesses, and government projects of all types for more than 30 years. 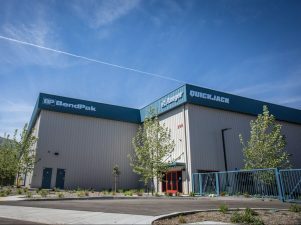 Having completed millions of square feet of pre-engineered & pre-fabricated metal buildings, you can rest assured that all of our buildings & structures are designed to meet the specific requirements of your project’s location for wind, snow, rain and seismic coding. 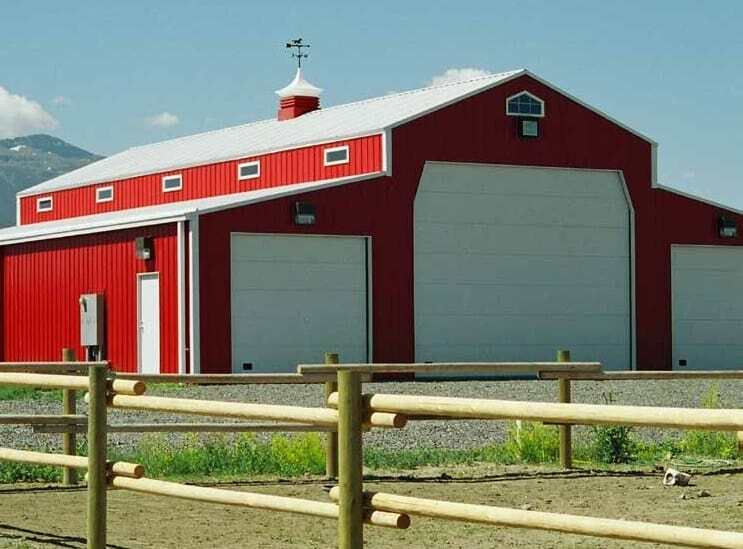 Plus, all of our pre-engineered metal buildings and building components are backed by one of the strongest warranties in the industry! 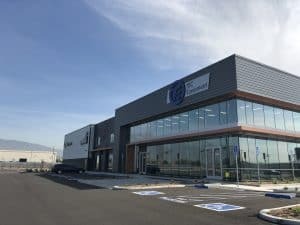 Drawing on over 60 years of in-house experience, Pascal Steel can provide dramatic savings on the cost of your next metal building project without compromising performance or appearance. 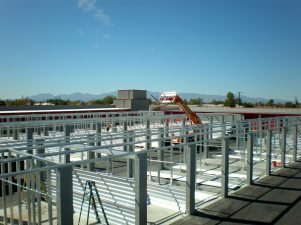 Contact us at (760) 944-7767 to request a quote or additional details about the metal buildings designed and built by Pascal Steel. Pascal Steel Corporation Designs and Builds the Great American Pavilion for California’s Great America Amusement Park. In this post, we show you what went into the design, building and construction of a high-quality 18,000 square foot multi-purpose steel facility that will be home to the Red Zone Rally pregame event for all 49ers home games and other Levi’s® Stadium events. Every wonder how steel is made? In this post, we explain what is steel, how it is made, and how it reaches our client’s construction project. Choose steel for your construction material because it is cost effective and easily scalable. Learn more about why we know this is the right choice for your next construction project.